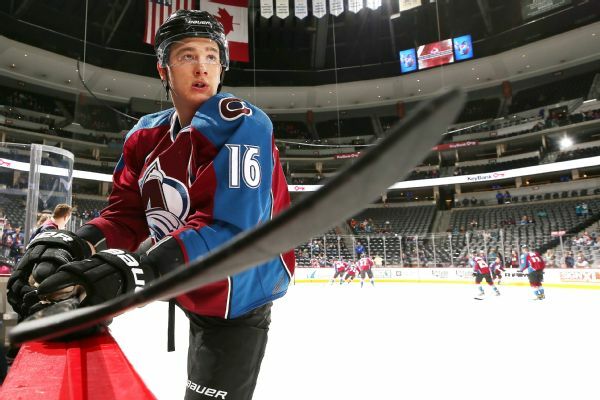 Defenseman Nikita Zadorov, who led the Avalanche with 153 hits last season before missing the final 25 games due to injury, signed a two-year deal with the team. Colorado defenseman Nikita Zadorov broke an ankle in practice and will be out for the remainder of the season. 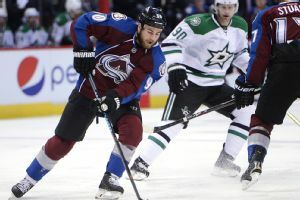 The Avalanche traded center Ryan O'Reilly and left wing Jamie McGinn to the Sabres in exchange for defenseman Nikita Zadorov, forwards Mikhail Grigorenko and JT Compher and a second-round pick. 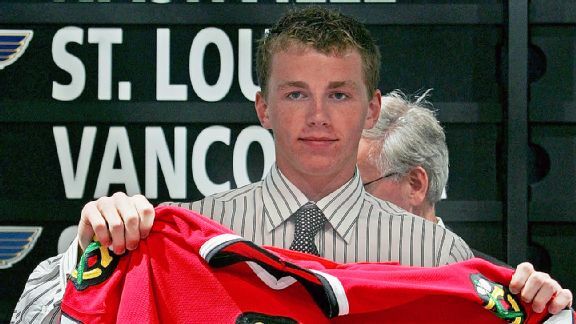 The last-place Buffalo Sabres now have a rash of injuries to contend with. 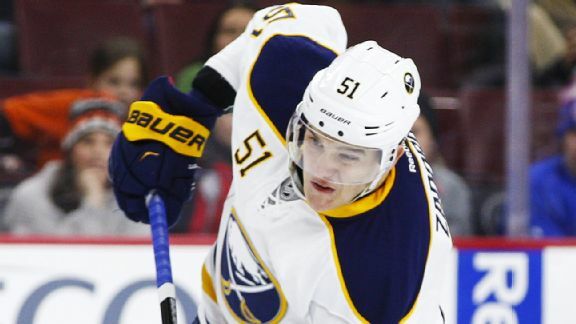 An apologetic Buffalo Sabres rookie defenseman Nikita Zadorov intends to invest in a few more alarm clocks after being disciplined by the team for showing up late to a meeting. Trending UpMartin St. Louis, New York Rangers: The veteran forward tallied twice for the surging Rangers in a 4-3 shootout win over the Columbus Blue Jackets on Sunday. 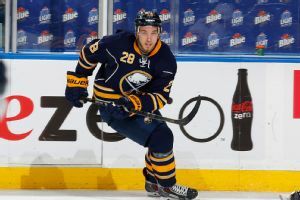 The Buffalo Sabres' defensive ranks are suddenly depleted after playing without four regulars in a 2-1 shootout loss to the Nashville Predators on Sunday night.